National Science Day is celebrated on February 28 every year to remember Nobel laureate Sir C V Raman's contribution to the field of science. All educational institutions and science organisations celebrate this day to commemorate the discovery of Raman Effect by Sir C V Raman on this day in 1928. 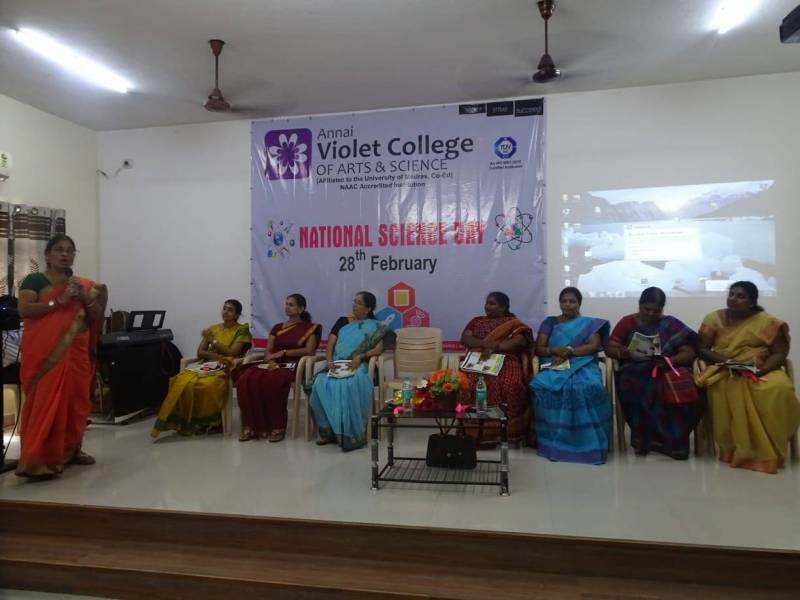 A particular theme is selected for every year National Science Day Celebration. The theme of this year was “Science for people and people for Science”. 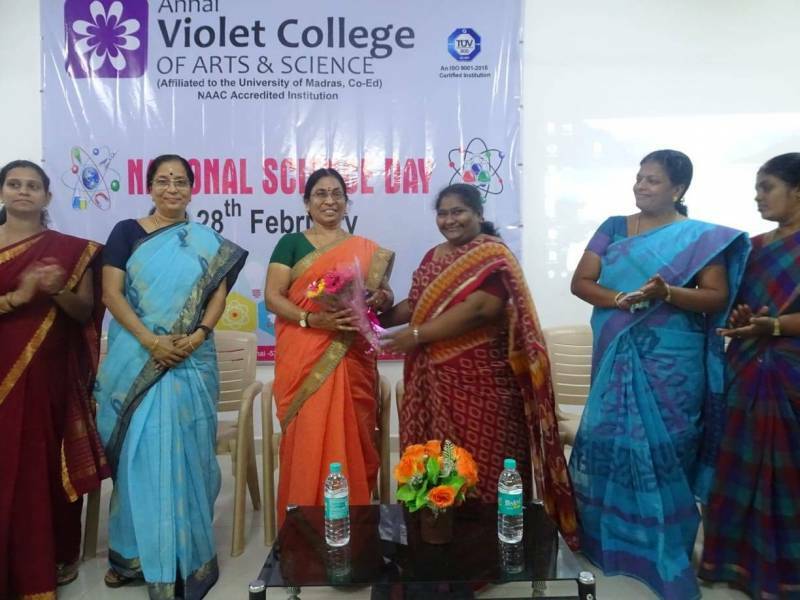 National Science day was celebrated in Annai Violet Arts and Science College on 1/03/2019. 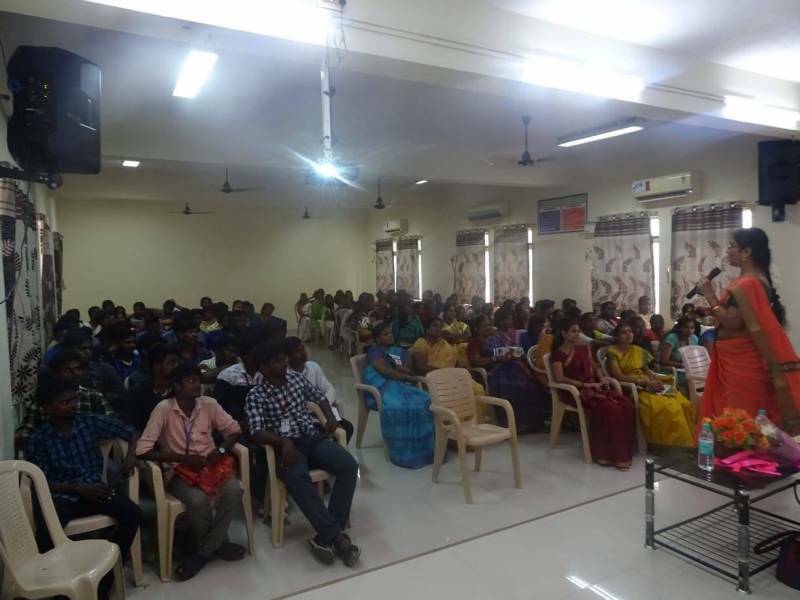 the resource person for the day Dr.Gnanamani, M.Sc., Ph.D.,Principal Scientist, Central Leather Research Institute, Adyar. briefed the objectives of celebrating National Science Day and the contribution of Science and Technology in our everyday life. 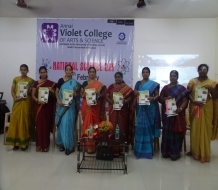 Our guest released the Science Newsletter “The Voice -2019”.